Cornwall Airport Newquay has been reflecting on a successful 2018 and is anticipating further growth in the year ahead. A number of new routes were announced in 2018, including the much-anticipated link into London Heathrow; StobartAir adding London Southend (under the Flybe franchise) to its portfolio of routes; and a new airline partner, Scandinavian flag carrier, SAS, introducing a new link to Copenhagen. There was also an increase in passenger numbers in the winter months with Ryanair extending its popular Alicante service to a year-round operation as well as technological advances in both the passenger check-in process and onsite car parks. MD, Al Titterington, said: “We’ve had some fantastic new routes announced over the last year. The Copenhagen route has already proved popular with the Danish market, with flight dates being extended before the first flight has even landed. “With our German routes already bringing new visitors into Cornwall, it is hoped that we see this replicated with Scandinavian customers and will continue to grow the international passengers keen to see more of our beautiful county. The announcement in November of the new Heathrow route came after many years of hard work by the airport team. The Heathrow route running four times daily has been welcomed by business users travelling to London, who can now be in the city centre in just 15 minutes from Heathrow’s Terminal 2 or hop straight on the underground network. The connection will also prove invaluable for local passengers wishing to connect to international destinations. 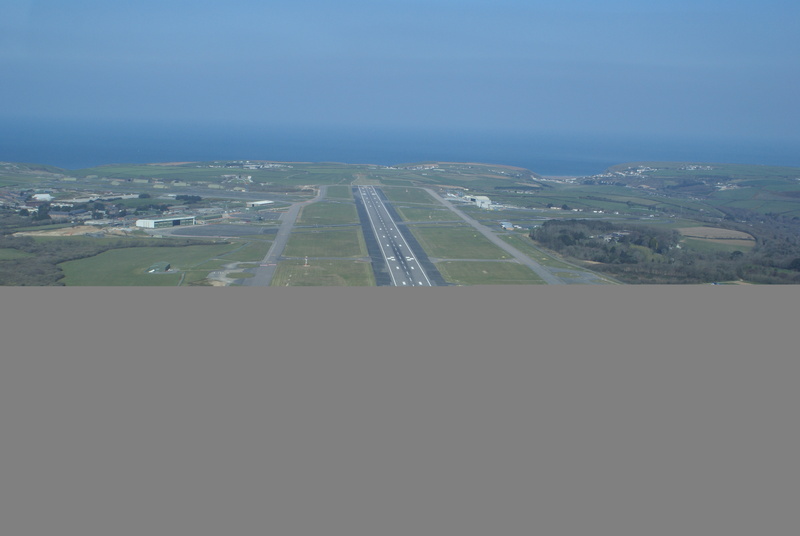 “Whilst 2019 may bring some challenges to the aviation industry, we are looking forward to continuing to grow and improve our airport in the interests of the people of Cornwall,” added Titterington.